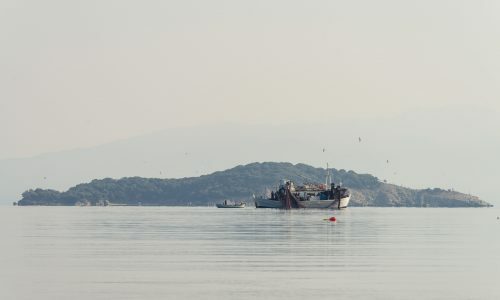 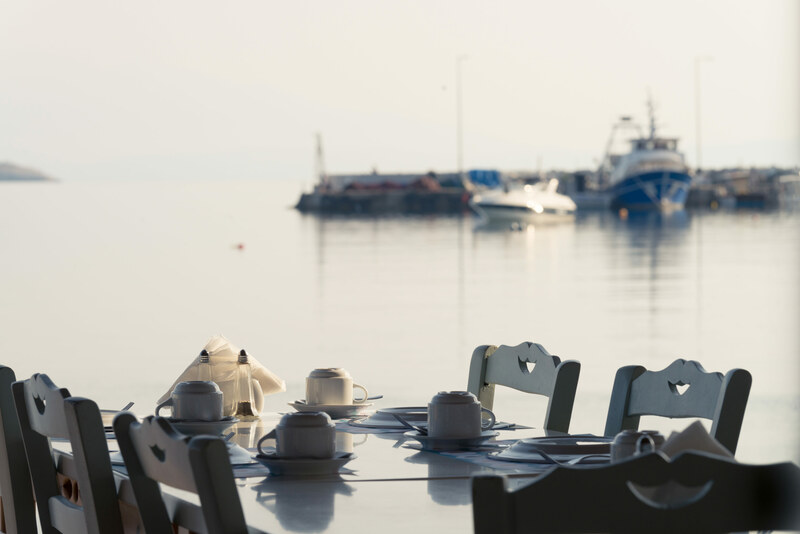 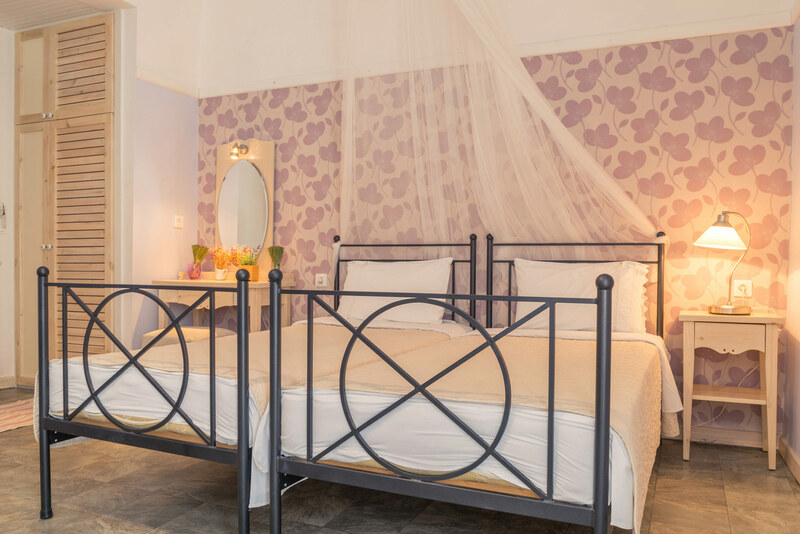 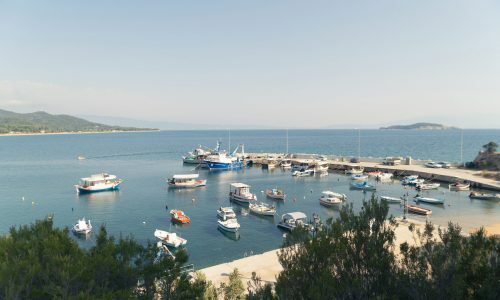 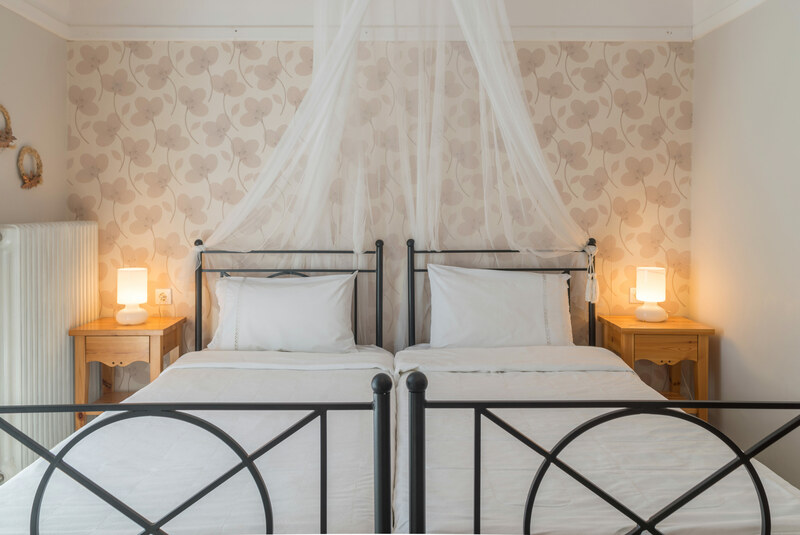 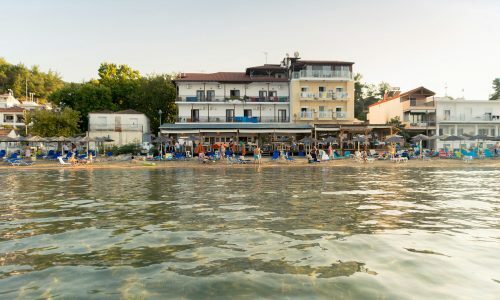 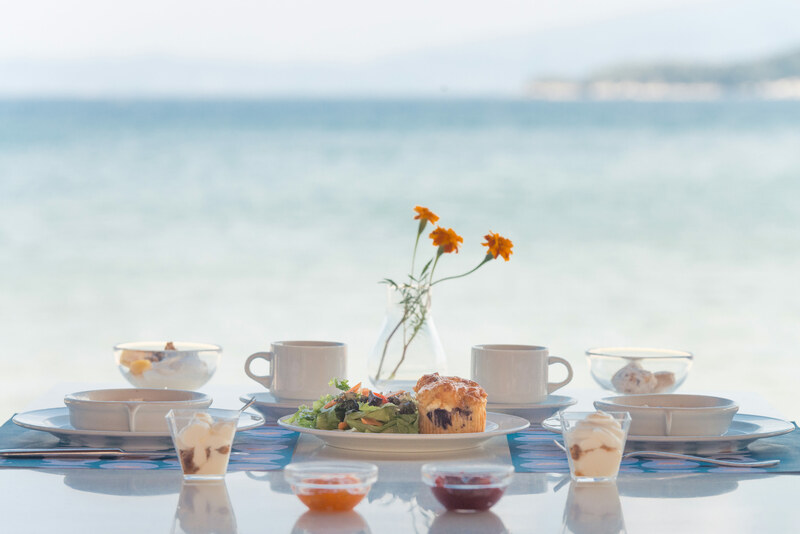 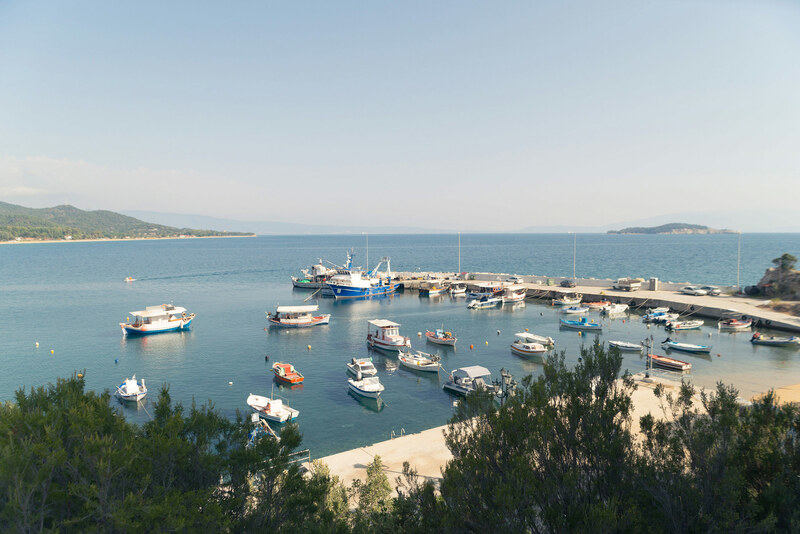 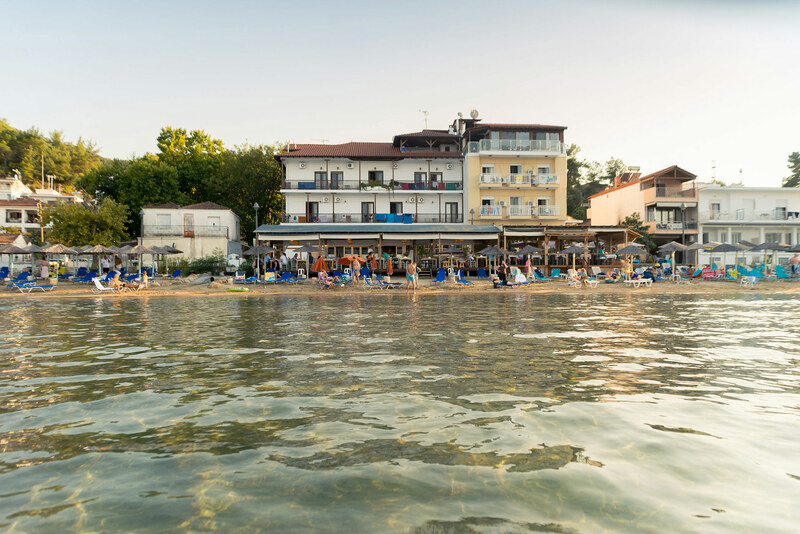 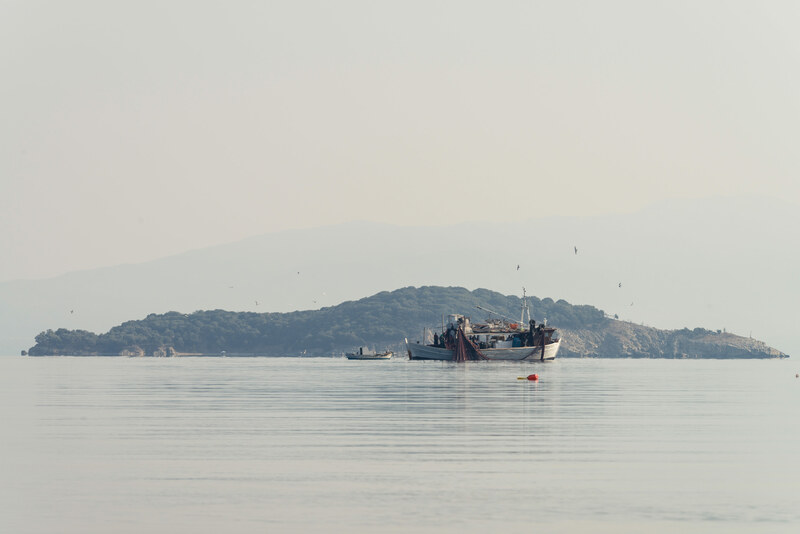 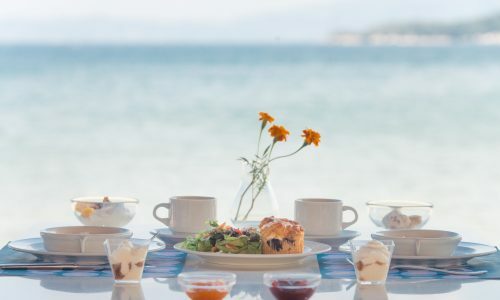 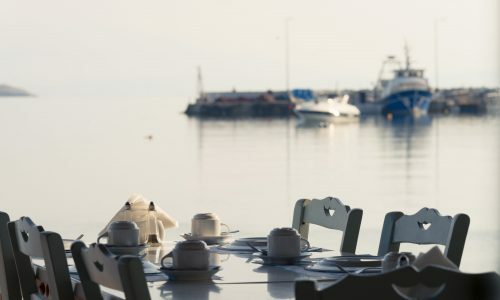 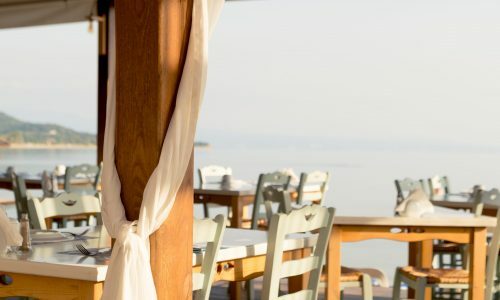 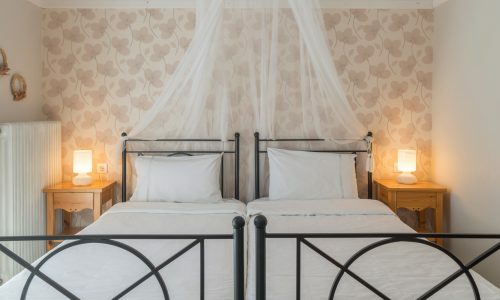 The hotel is situated in Olimpiada, a beautiful seaside resort on the east coast of Halkidiki and in a distance of only 96 km from Thessaloniki and 1km from the ancient city Stagira , the birthplace of Aristotle. 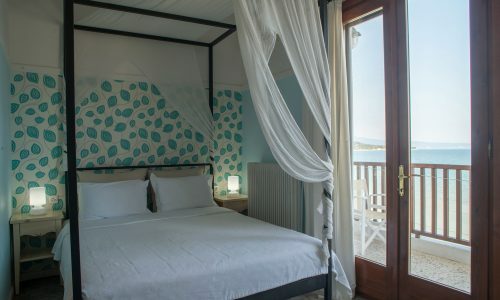 It is a traditional hotel with an atmosphere that reminds of the Greek islands. 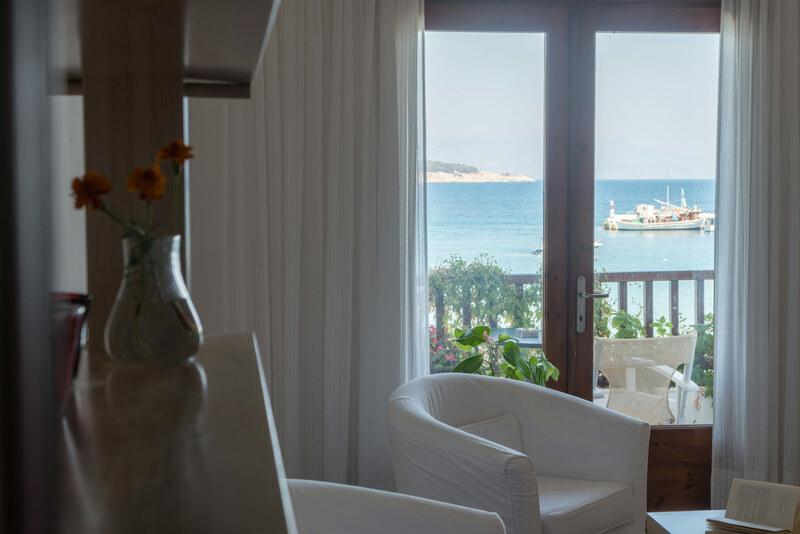 The hotel, built on the edge of the beach offers a breathtaking view that fascinates all visitors. 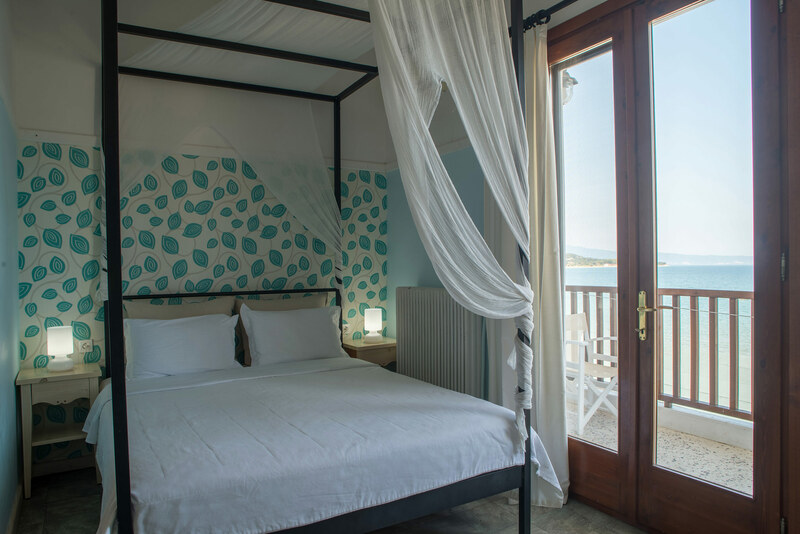 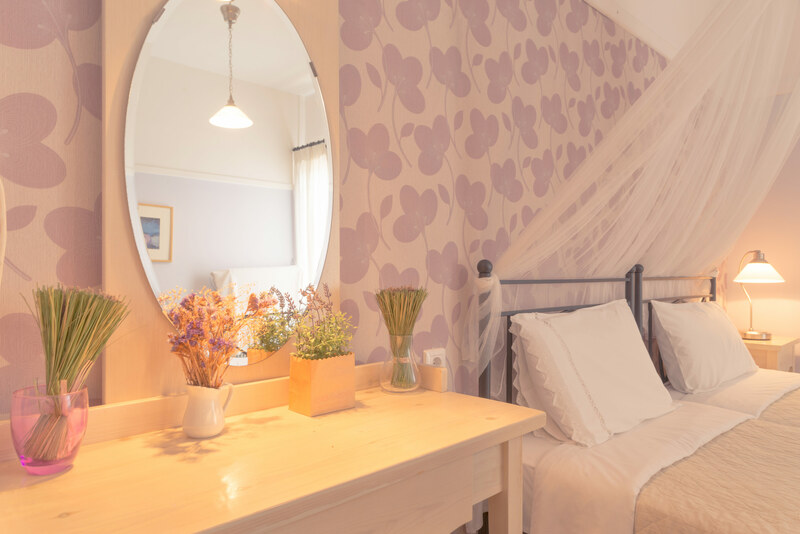 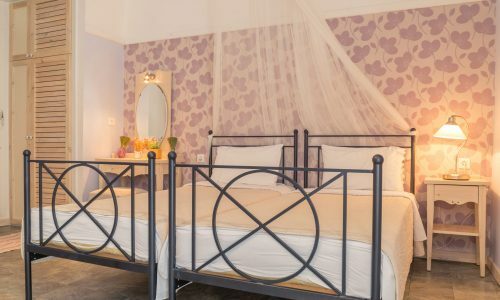 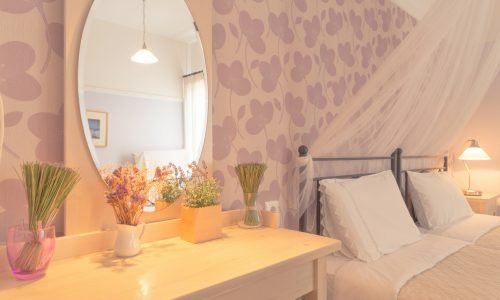 It offers 17 furnished rooms with a porch and shower/WC and is distinguished for its excellent cleanness, its friendly service and the hospitable and amicable atmosphere that is completed by the traditional architecture. 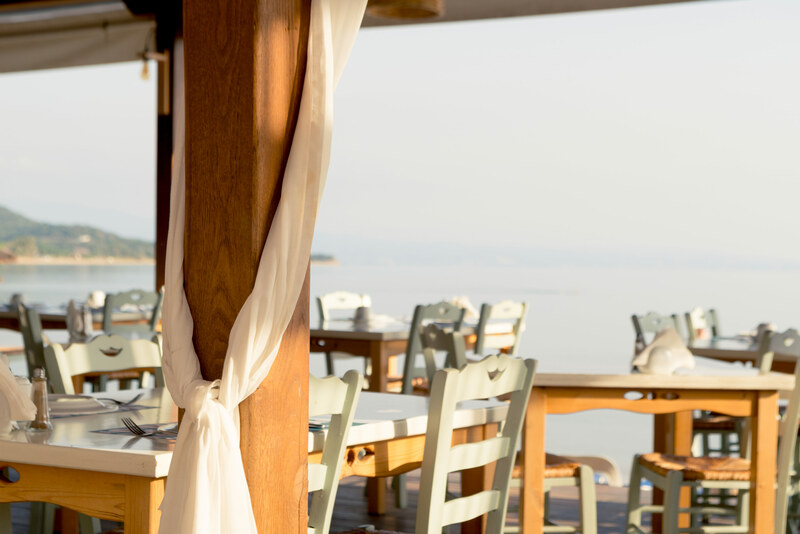 The sun umbrellas and the deck chairs are offered for free to the guests. 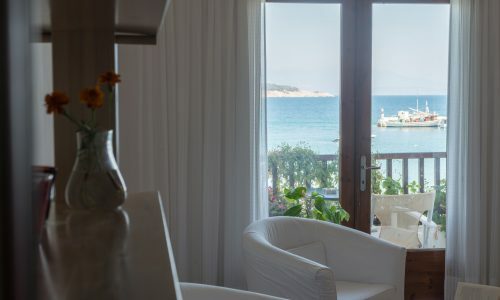 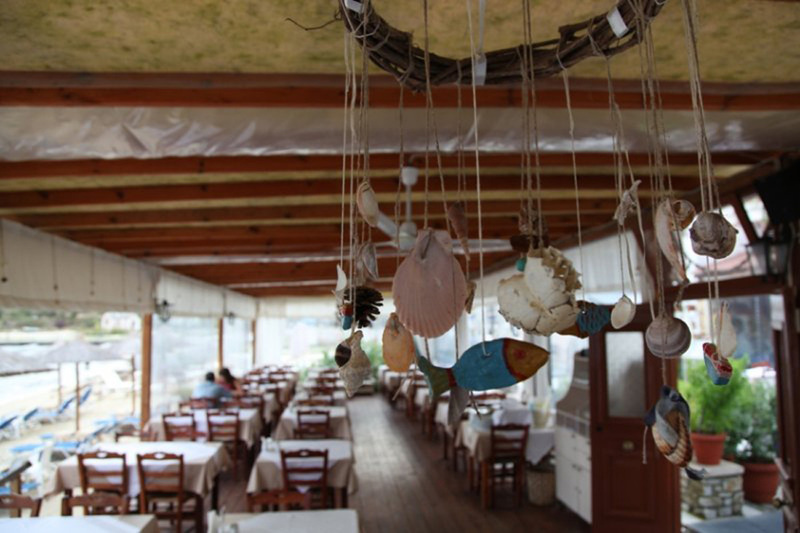 In the facilities of the hotel are included a restaurant and a tavern in which one can savor a large variety of dishes and fresh seafood delicacies.